GPS trackers are for people who want to be tracked. Fortunately, small children generally do: Kids under the age of 10 don't want to get lost, and when they're lost, they want to be found. For pure tracking, as opposed to voice communication, the Jiobit is the best product we've seen so far. Jiobit is an American startup, run by ex-Motorola employees. That's relevant because the company has very responsive customer support, and the fit and finish on its product speaks of years in the wireless industry. 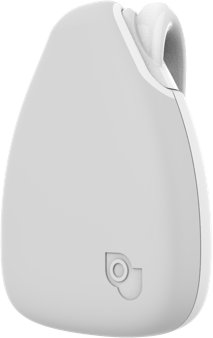 The Jiobit tracker ($149.99; $99.99 with a one-year contract) is small, affordable, attractive, and convenient, with an innovative Bluetooth leash feature. It's our Editors' Choice for GPS kid trackers and potentially wandering elderly people. 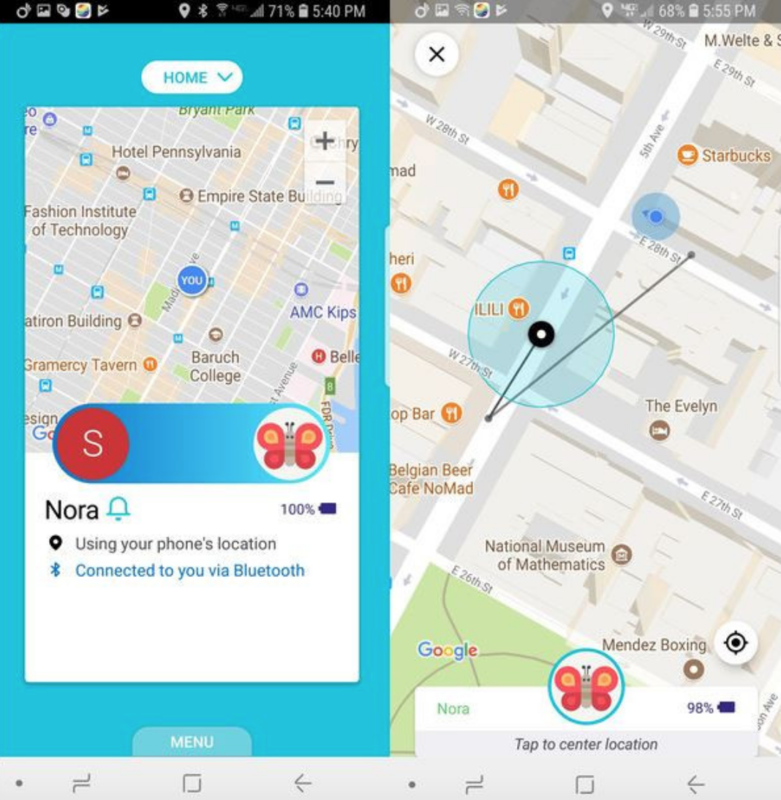 A snapshot of the Jiobit app in action. 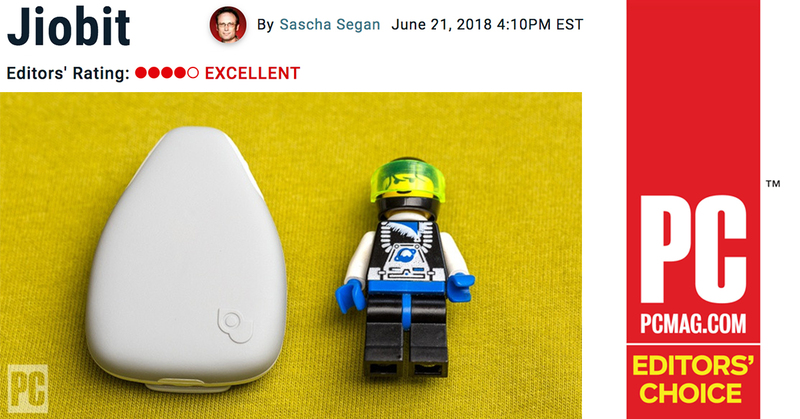 Click here for Sascha's full review on PCMag.com.